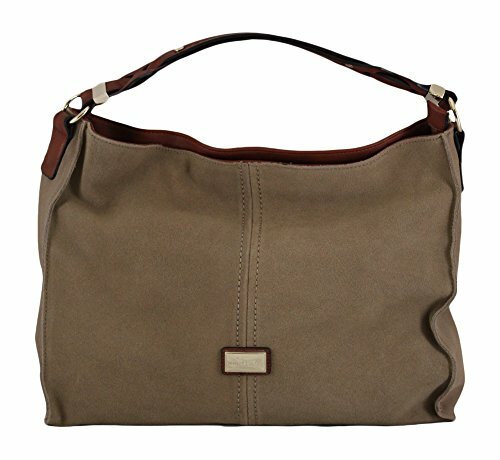 Biltmore Suede Hobo Bag Khaki. Size: 16"L x 5"W x 13.5"H. 9" Drop Handle. Material: 100% PU Leather and Suede. At Simply Noelle, they pride themselves in helping to create the best styles for each season. Using the same color palette, and coordinating accessories, Simply Noelle will help you look your best. 16"L x 5"W x 13.5"H.
If you have any questions about this product by Simply Noelle, contact us by completing and submitting the form below. If you are looking for a specif part number, please include it with your message.